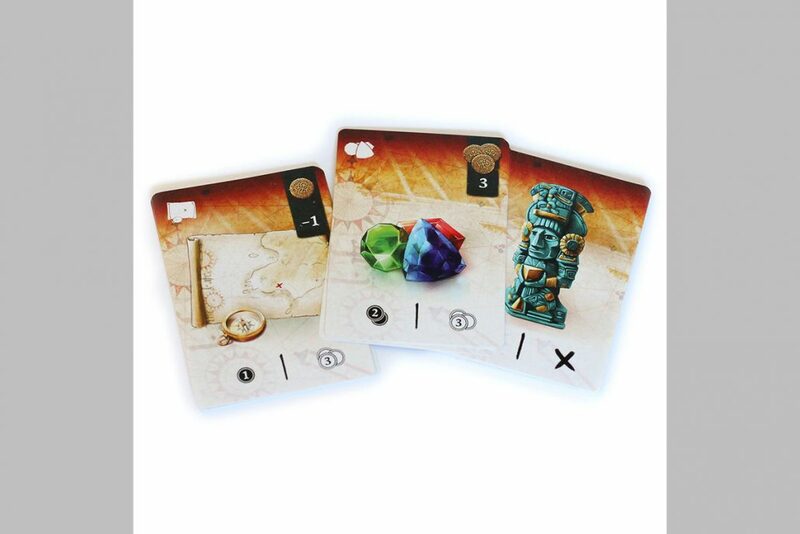 We localize. 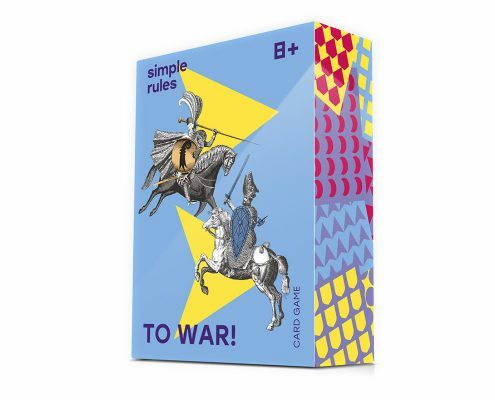 We publish. 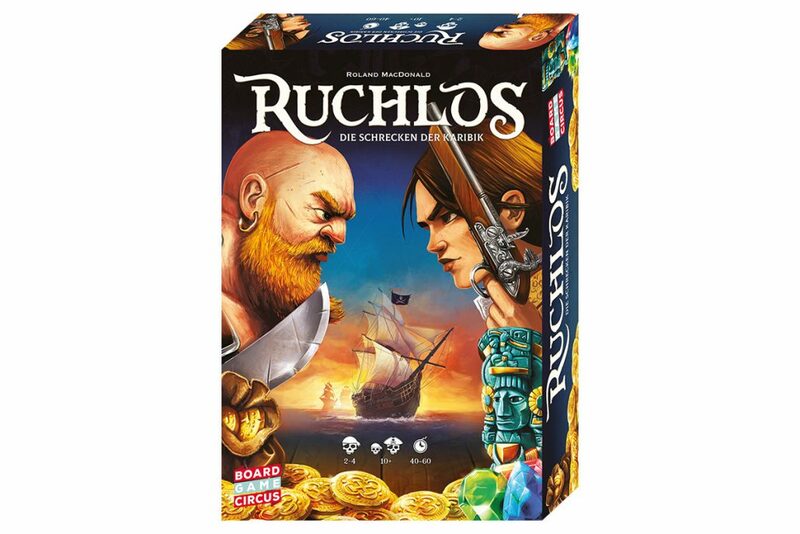 The publishing division of Board Game Circus combines in-house development with co-financing and localization of your game for the German-speaking market. 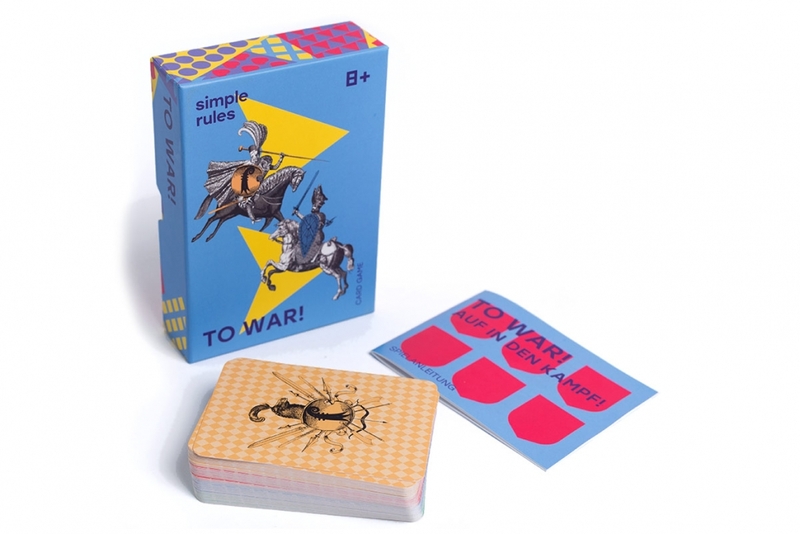 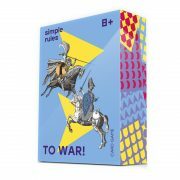 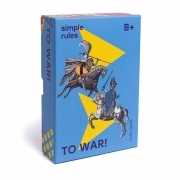 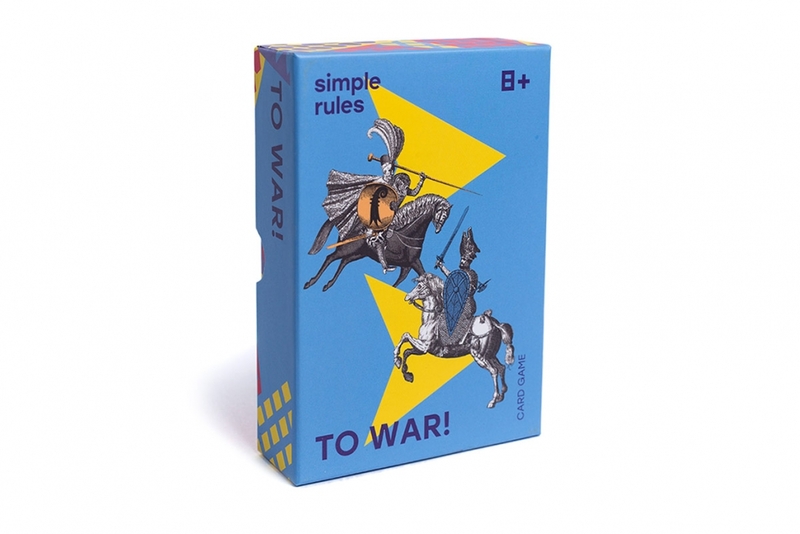 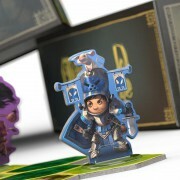 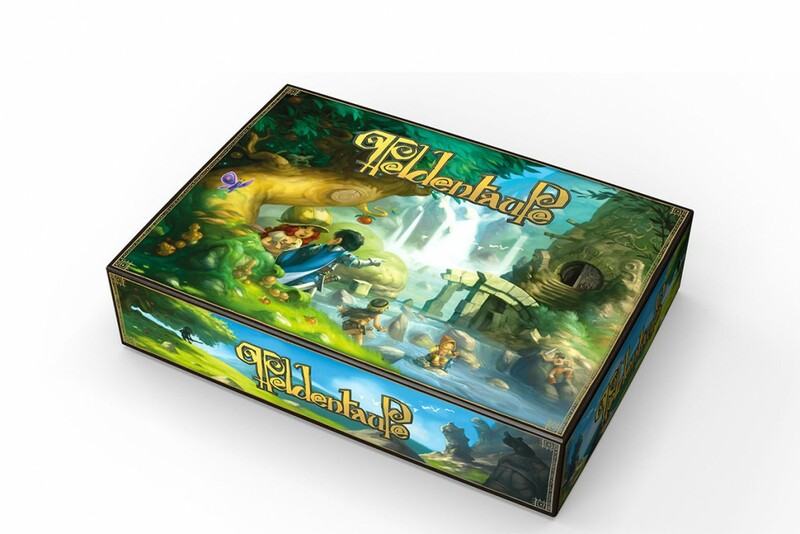 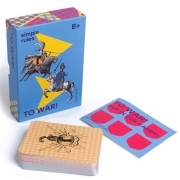 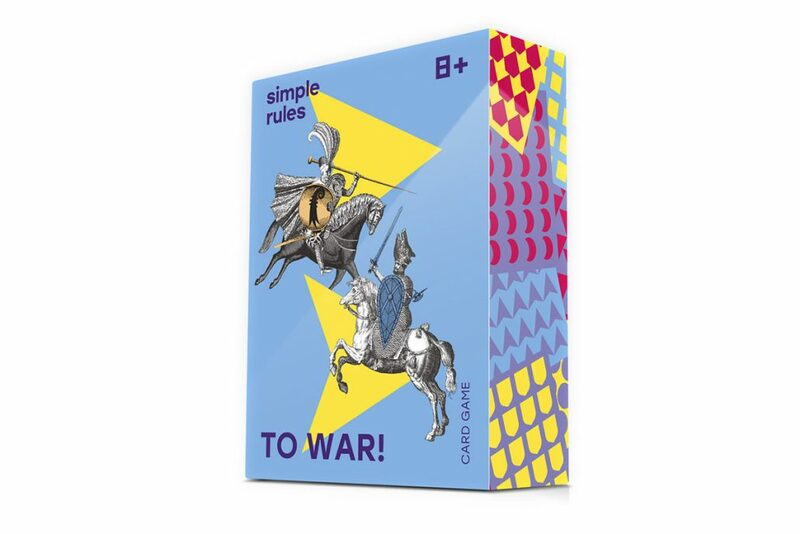 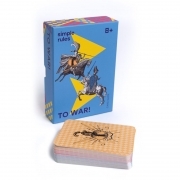 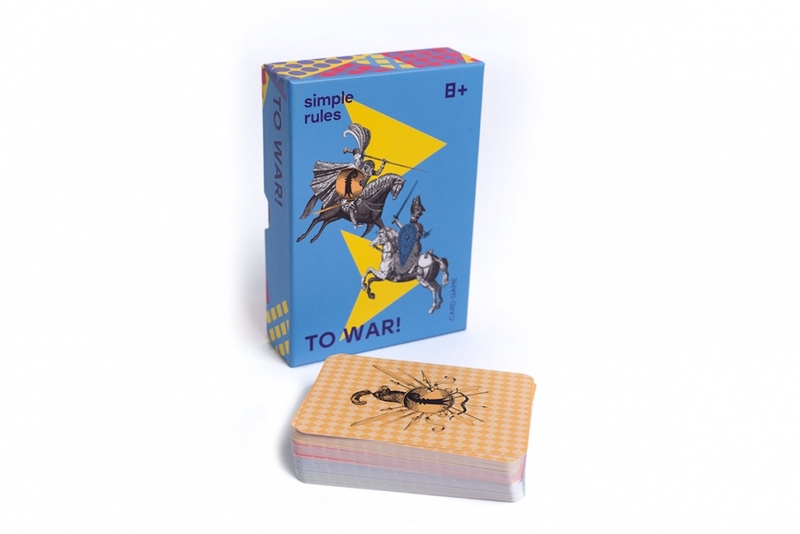 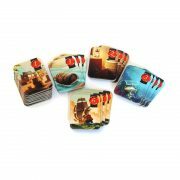 From time to time, Board Game Circus publishes games that we have either developed ourselves, developed together with others or licensed from others to publish them under our own brand. 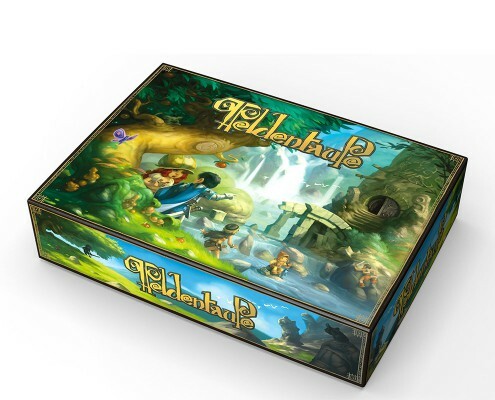 These games are typically family-friendly, easy to access, yet challenging, and wrapped in high quality artwork. 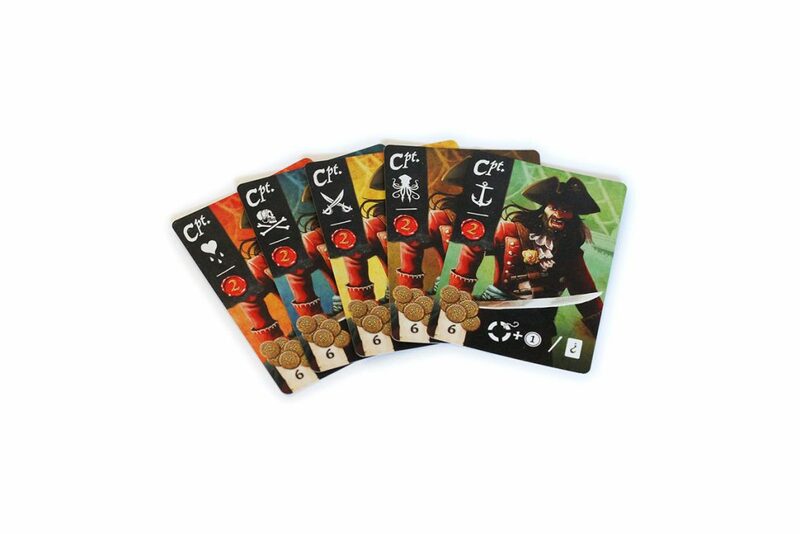 In addition to the translation services of Board Game Circus, our publishing and distribution division follows the principle of a full-service from production to end customer. 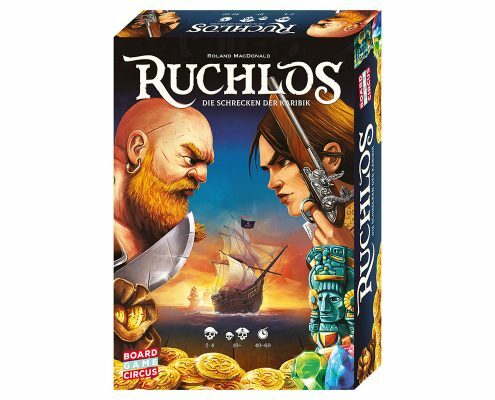 We can join your point run for a localized version of your game that will be distributed in the German-speaking area by us. 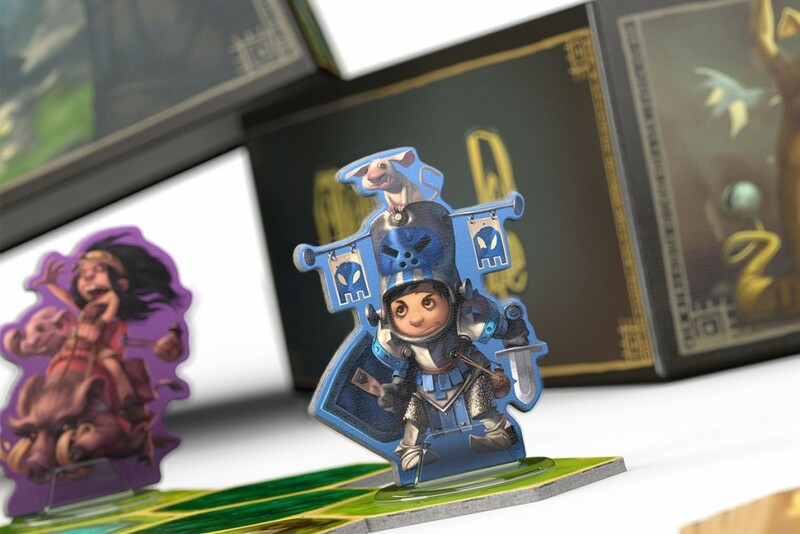 With a localized product, you can exceed your regional growth limits and start marketing your game to international markets, which allows scaling your projects and opens new roads to increasing your revenues. 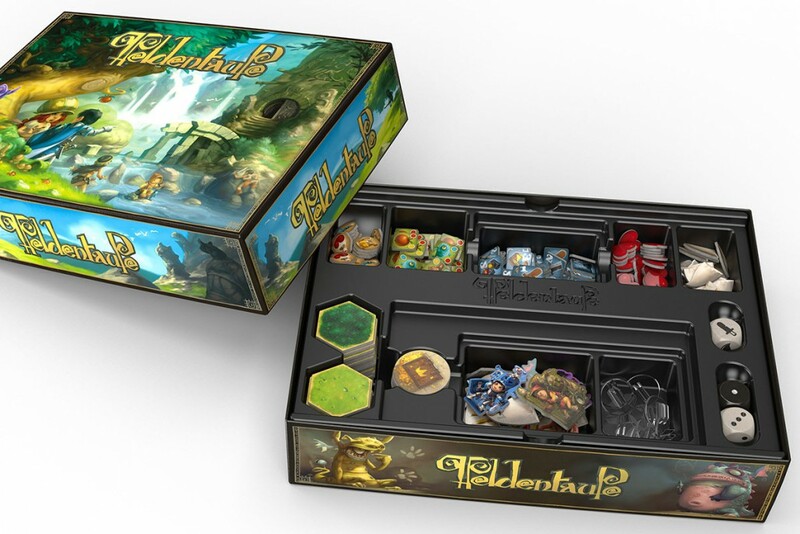 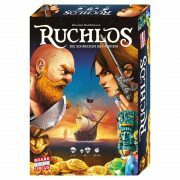 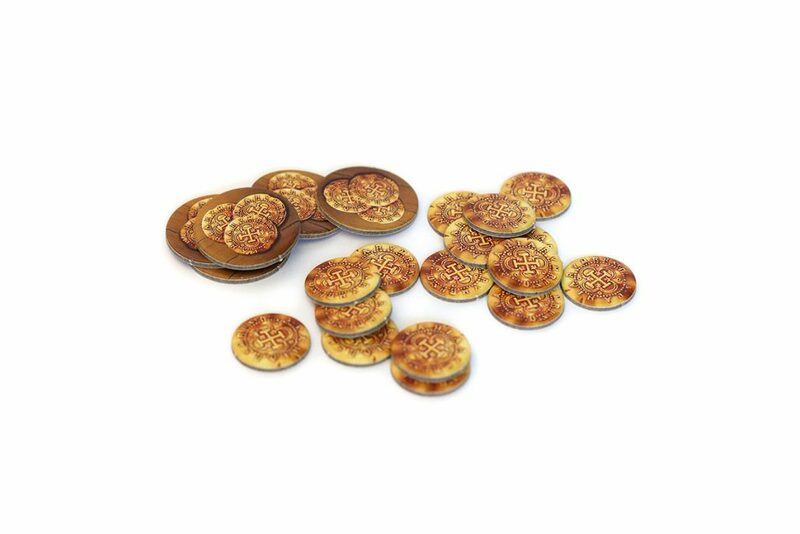 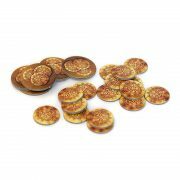 Localized board games allow reaching a wider audience and increasing total turnover by international revenues. 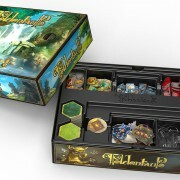 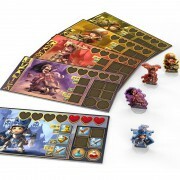 Localization of board games and associated materials is mandatory for games distributed to local retailers. 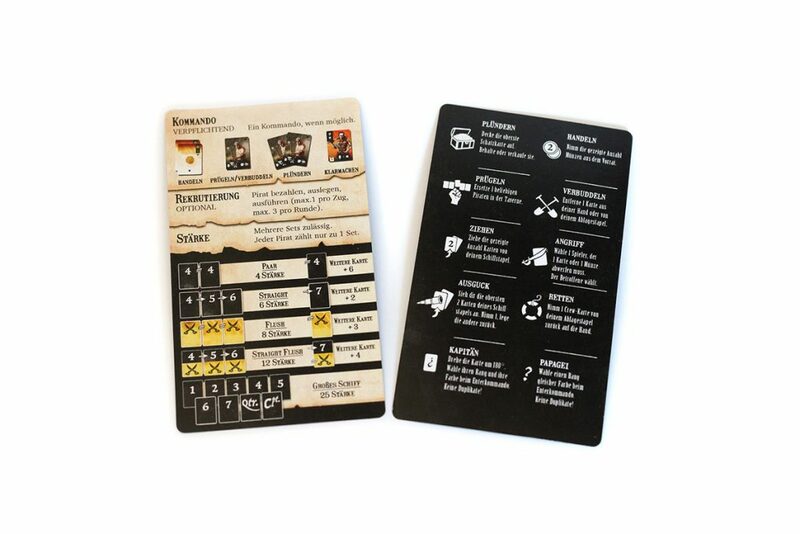 Co-finanancing a multi-language version that will be distributed abroad may increase your production volume with the result of a lower price point per copy – a typical win-win situation. 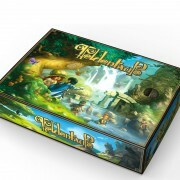 These are the games that were brought to life, released and distributed by Board Game Circus. 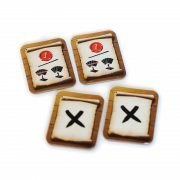 A click on each item will reveal more information about our involvement in the project. 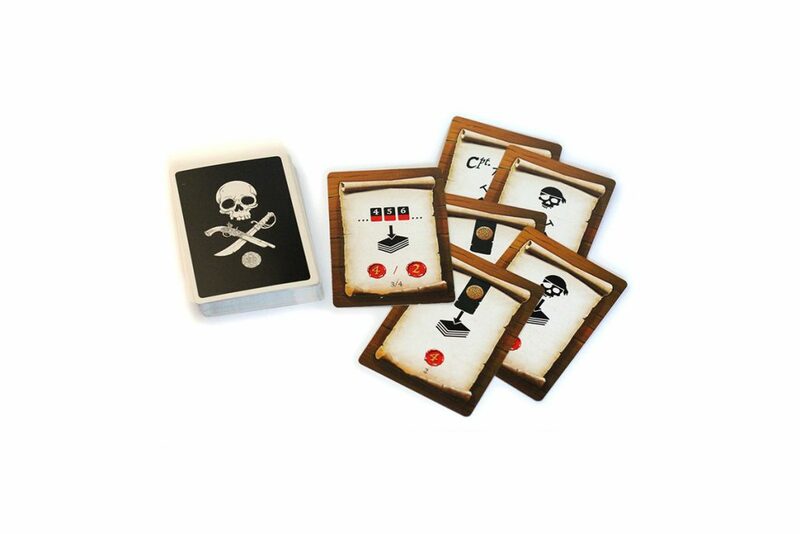 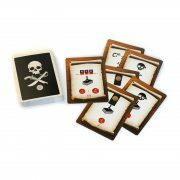 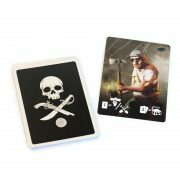 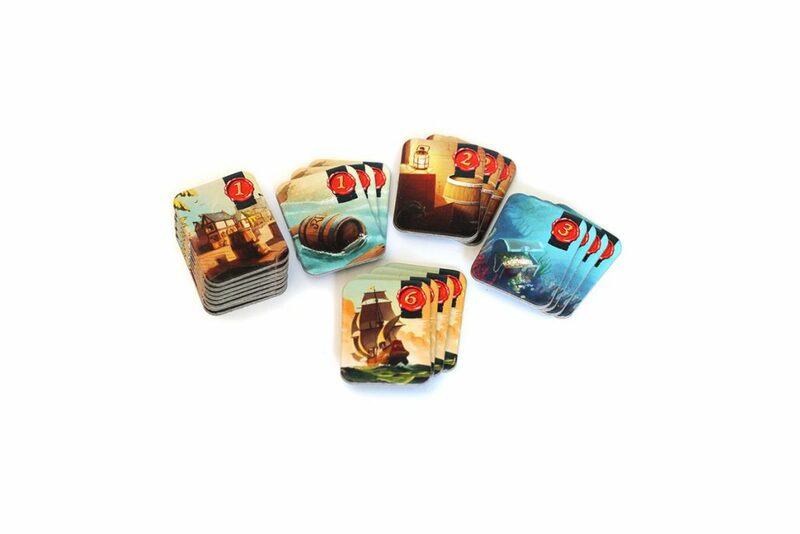 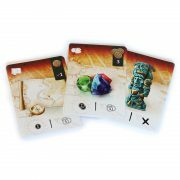 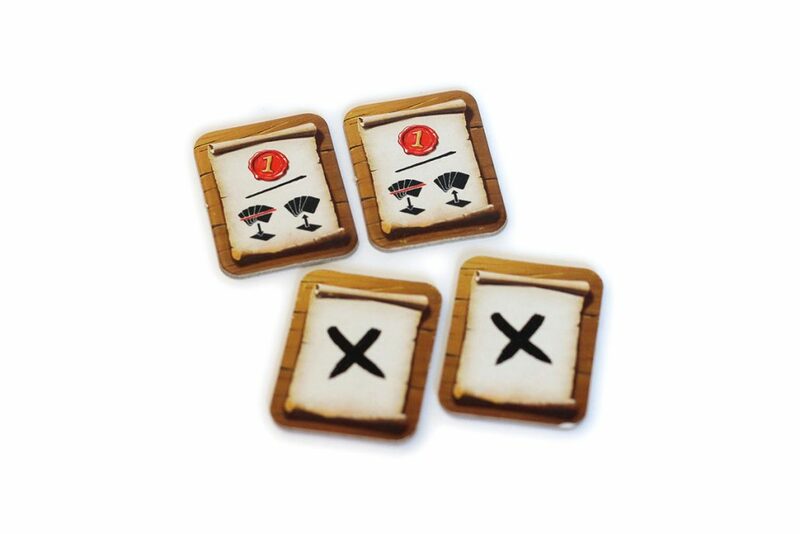 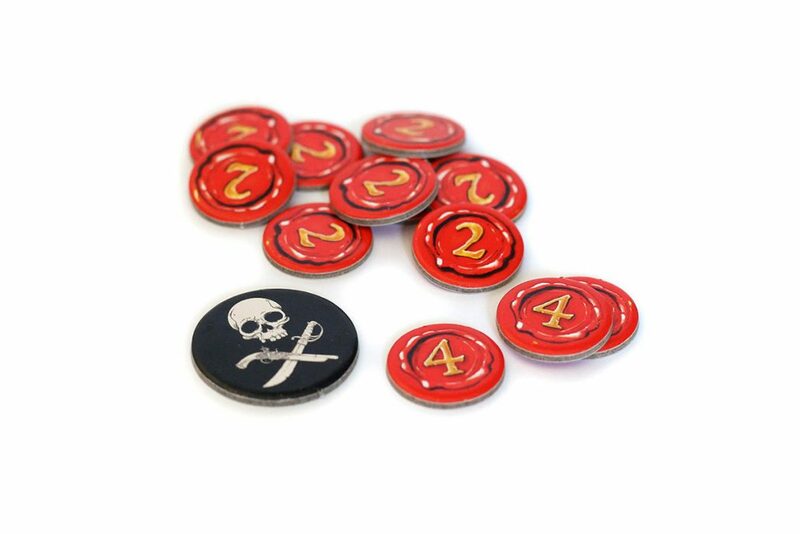 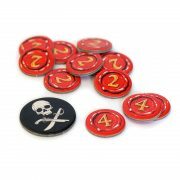 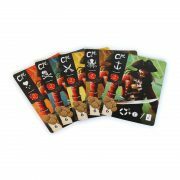 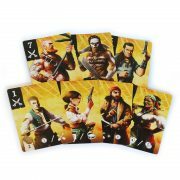 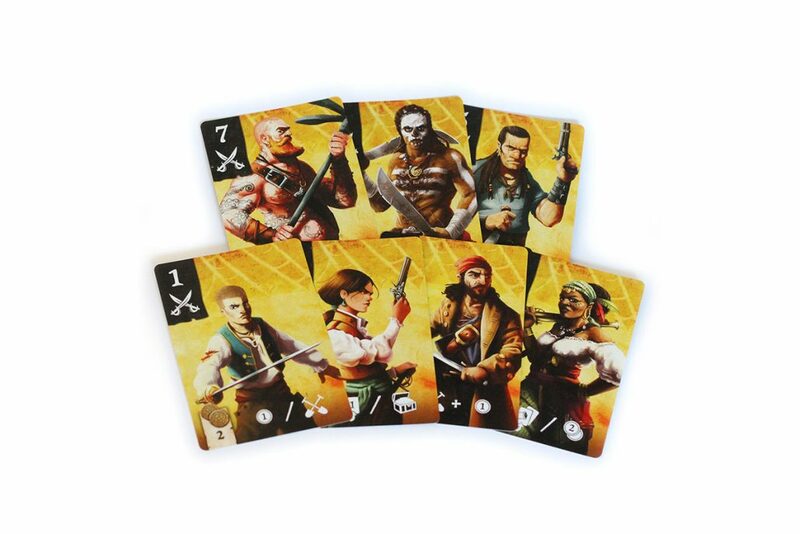 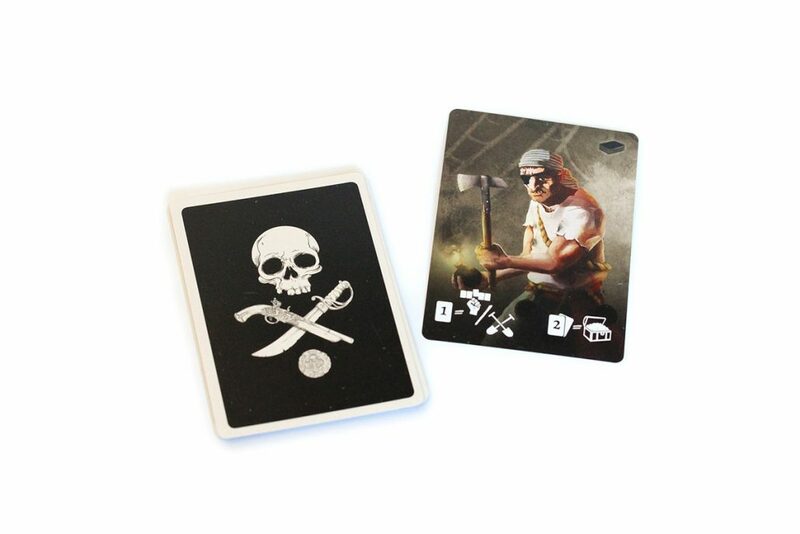 A pirate themed deck building game. 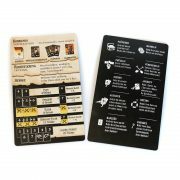 A tactical 2-player card game. 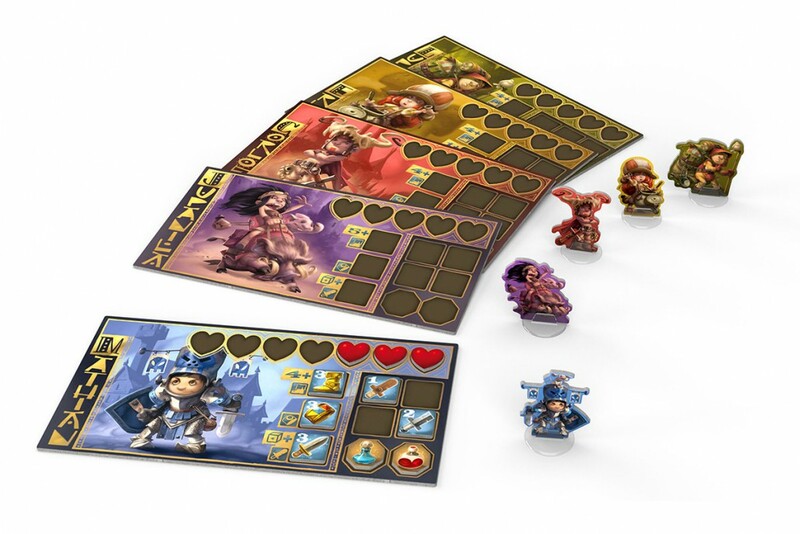 A board game adventure where players explore the upper world, completing missions and enter the Netherworld fighting monsters to gain Monster Teeth and graduate from aspirant to a real hero.